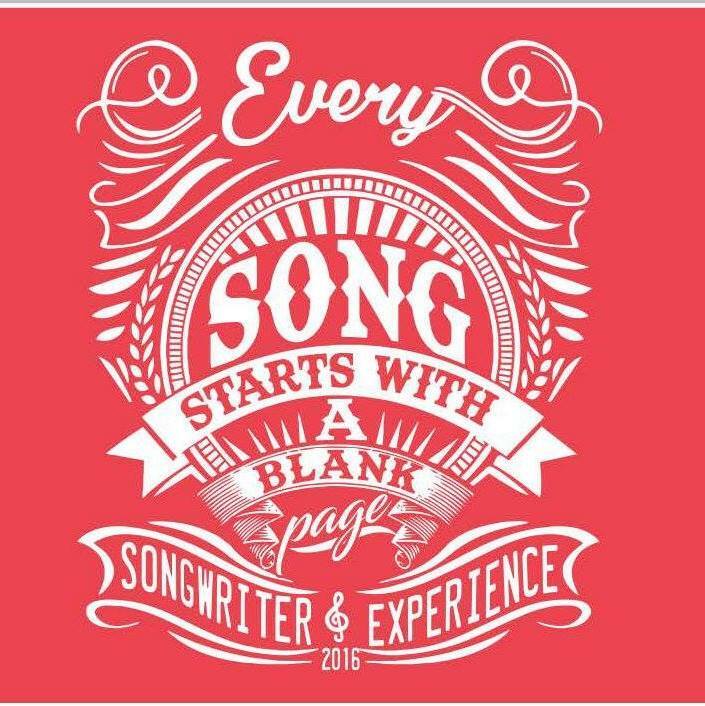 Every song starts with a blank page. For Founder Kyle Hutton, Real Life Real Music is just like a song. Since its creation in March of 2007, Real Life Real Music has seen a plethora of talented songwriters who’ve dedicated their minds and souls to music. With a foundation surrounded by passionate and talented people, it’s hard not to grow. The Real Life Real Music Series started with a single vision when Hutton and his wife Tara stopped at the Dosey Doe Cafe off of I-45 for lunch. After a good look at the charming cafe and a chat with the owner, an idea was born. Shortly after, The Real Life Real Music Foundation kicked off its first season. Amid the whirlwind of creating a songwriter series, Real Life Real Music quickly branched out to radio station 99.7 KVST, becoming Real Life Real Music Radio: “An Hour of Music That Matters”. The hour of music now broadcasts to multiple syndicated markets across the state of Texas and California. Since then, the Real Life Real Music foundation has created a successful songwriters’ series which introduces young musicians into the professional world of songwriting with expert mentors. Each and every year brings new opportunities for talent and excitement as the foundation continues to flourish. Real Life Real Music is celebrating its 10th anniversary, diving into season 19 starting with the East Texas Ramblers at the Dosey Doe in The Woodlands on Wednesday, February 8. Make sure to check out the Real Life Real Music lineup at http://realliferealmusic.com/events/.